Have you heard of a little bunny called Bing? 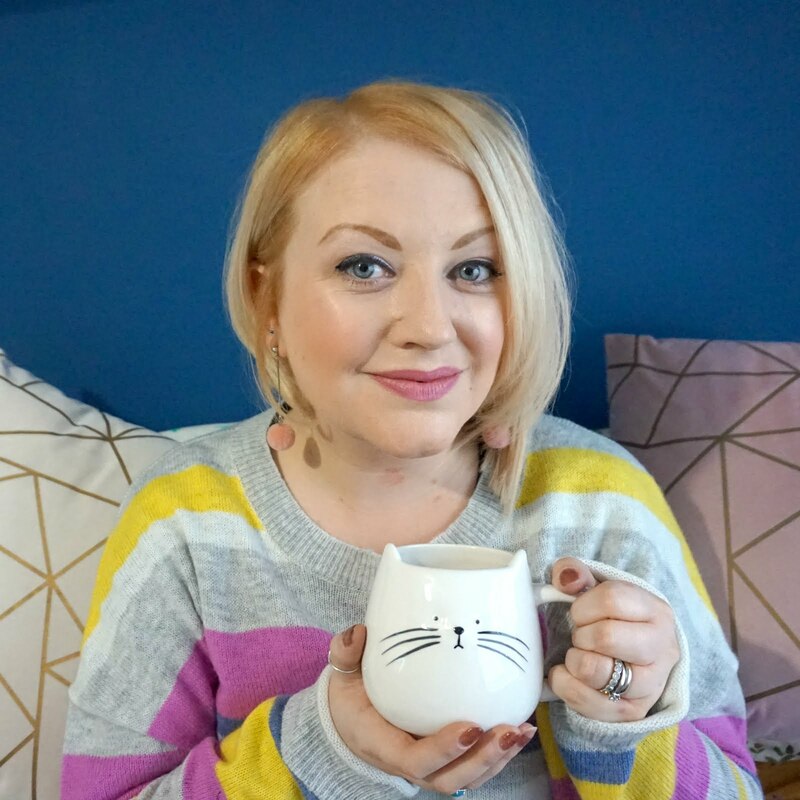 If you have a young child, chances are you have come across Bing, the excitable bunny who has a parent figure / toy called Flop (does anyone know what Flop is meant to be?!) and who learns about sharing and good manners and how to be a nice friend. Bing was an early find for Ethan and I am sure he would still jump up and down if he saw that familiar face. 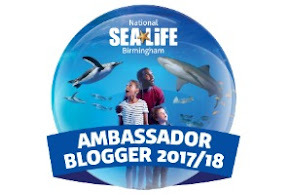 Unfortunately we have plans when this is on, but I wanted to share news of a new Bing event coming to Birmingham Town Hall later this month, as I am a blogger ambassador and know that other parents in the area might be interested in going to this. Calling all Bingsters! 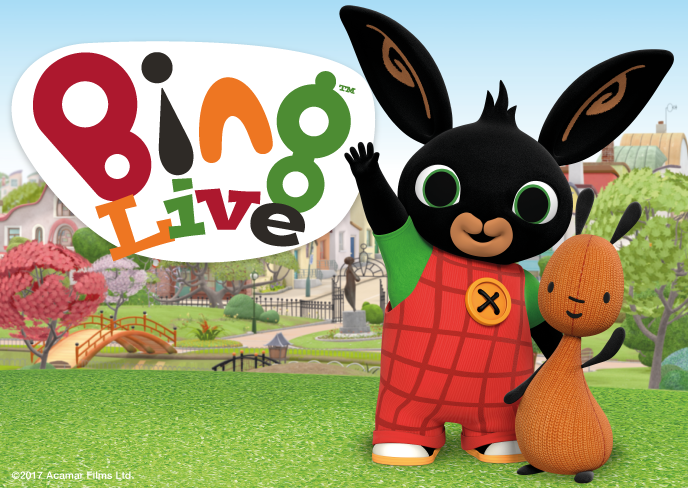 Bing and his friends are going on tour in the first ever Bing stage show! Bing Live! will visit Birmingham Town Hall on 24th and 25th August as part of a major UK tour in 2018. Buy tickets to the Birmingham Town Hall dates (priced £17.50 to £22) here.